The village of Morillon and the linked ski station of Morillon 1100 are easily accessible from Geneva airport, with a transfer time of about one hour. 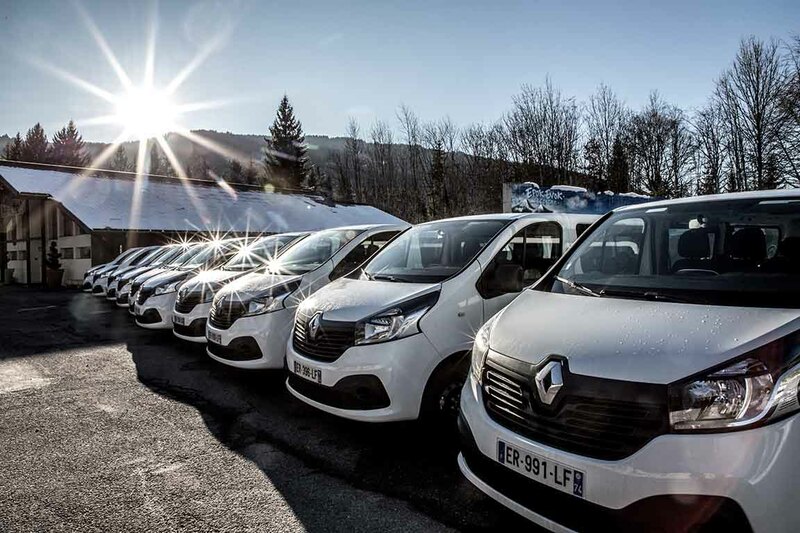 Go Massif airport transfers offer a shared service between the airport and Morillon village and 1100 during the ski season. A private transfer service is also available at any time of day or night, 365 days a year. Go Massif have a large number of drivers based in Morillon and the neighbouring village of Samoens. The company has an unrivalled knowledge of the roads and accommodation in the area, making it the leading transport provider for the village. The Go Massif shared transfer service between Geneva airport and Morillon village and Morillon 1100 operates between mid-December and late April, providing a cost effective door-to-door service for both individuals and groups. Maximum transfer grouping times are limited to 60 minutes on Saturdays and 90 minutes on other days of the week. Go Massif also offer a ‘shared plus’ service for customers who are happy to share with other passengers but don’t want to wait for other passengers before the vehicle departs for Morillon or the airport. With a private transfer, there is no sharing or waiting for your driver to arrive. You have a vehicle and driver dedicated to your transfer between Geneva and Morillon.